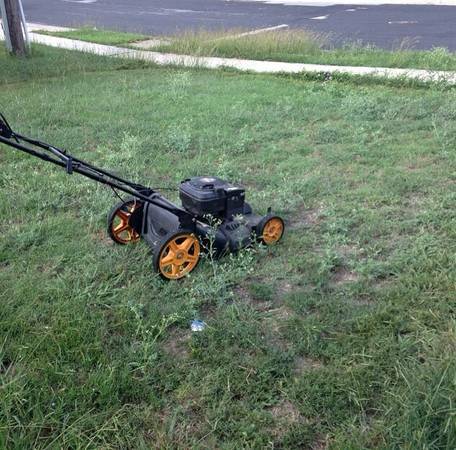 Working lawn mower, works great. We're moving and no longer need it. You can turn it on and try it to test that it works.